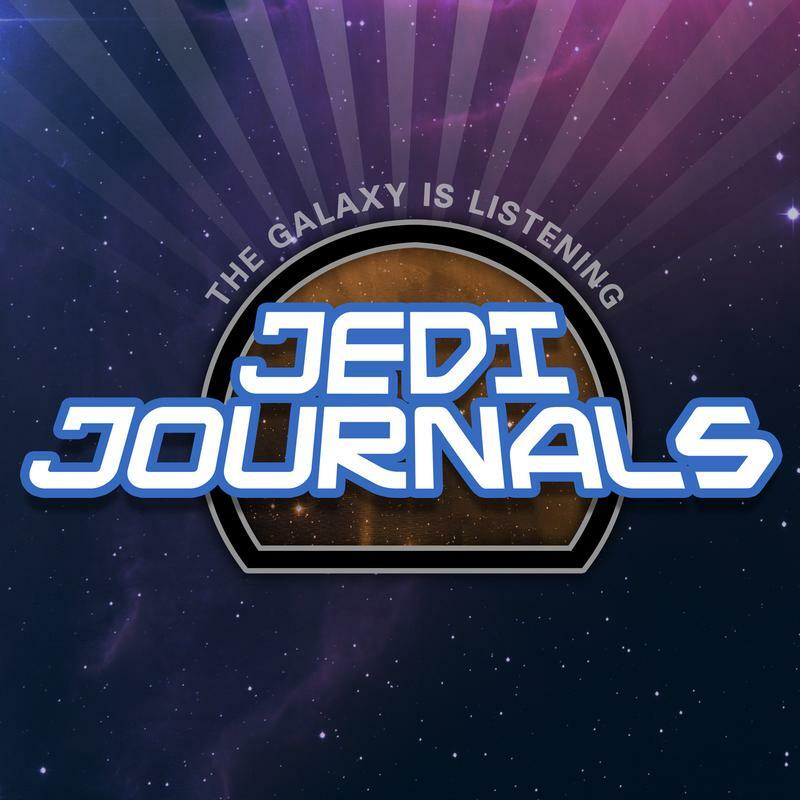 This week, Ryan and Daniel open up discussing their previous episode and some comments they had made regarding Luke and fandom. 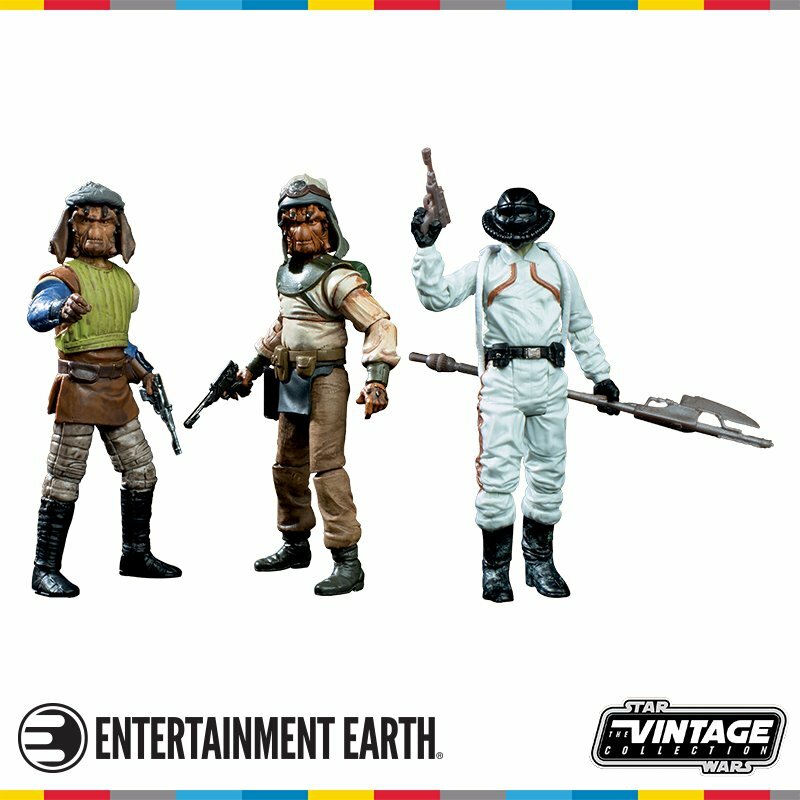 Then, the guys give their opinions on the Resistance trailer 5 days later. They talk about how their feelings have changed from their original reactions. Ryan and Daniel recorded their initial reactions to the trailer in Orlando last Friday on Facebook Live, and they play that segment on this week's episode. The show rounds out with your feedback. Be sure and go to Force.Ting.com to get $25 off, and take control of your wireless plan today. Check Out Our Merch Shop! 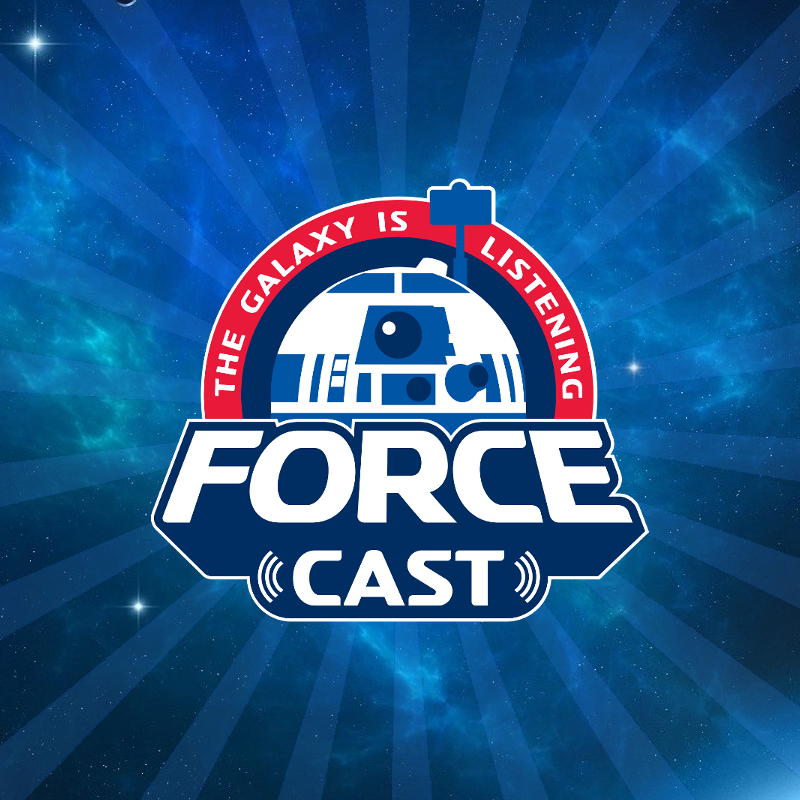 The ForceCast: October 21st - Back To Jakku? 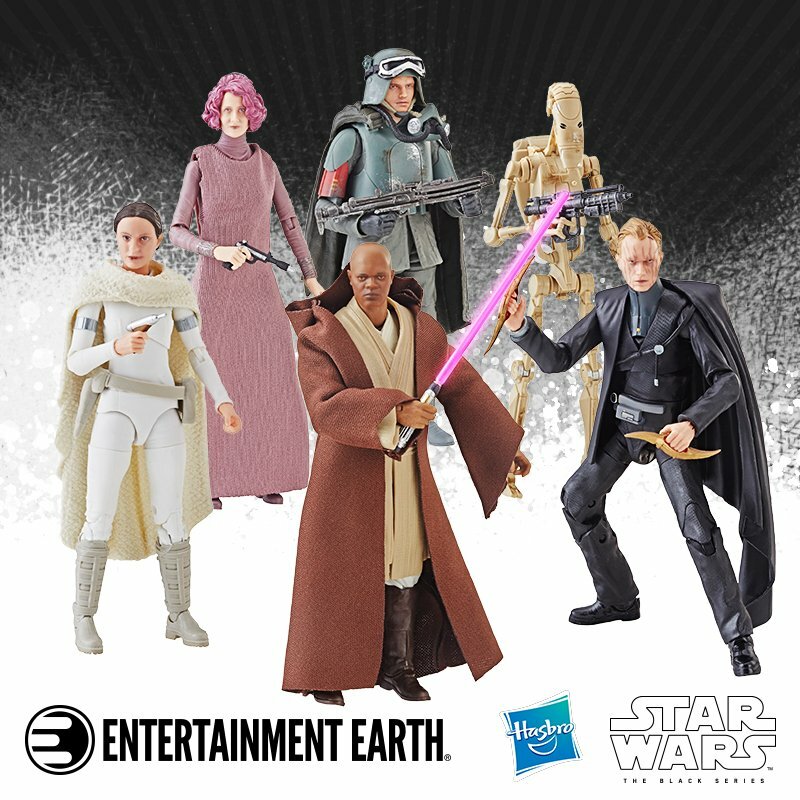 The ForceCast: August 8th-Who Is Luke Skywalker? 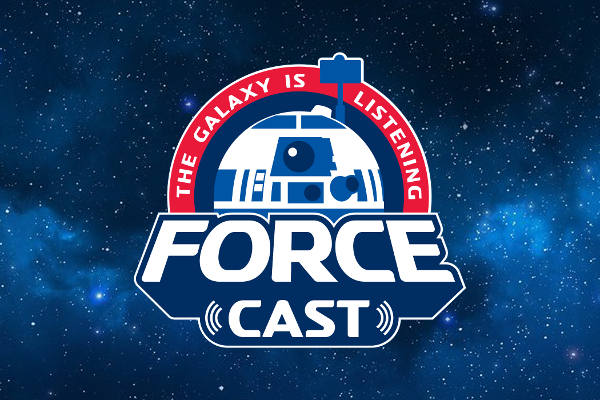 The ForceCast: June 27th-So Now What?